Miami wedding event planning firm, Lourdes Milian Productions, knows the importance of finding the perfect location for brides-to-be; it sets the tone for what is to become a magical experience. Miami is a city that caters to some of the most high-end weddings, with beautiful venues along the crystal blue, coastal waters. 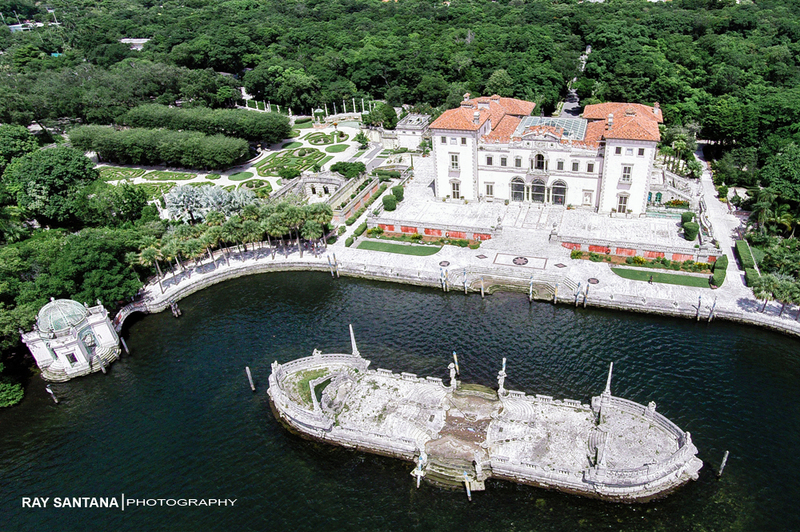 For years, the lush grounds of Vizcaya Museum and Gardens has been the home of some of the most grand weddings and social events in Miami’s history. It’s old world European-inspired charm and majestic view of Biscayne Bay, captivates the hearts of all who visit. It’s no wonder that couples fall in love with this national historical landmark the moment they step onto its grounds. Miami wedding planner, Lourdes Milian, has had the opportunity to design and execute some of the most stunning weddings at Vizcaya. In its full organic luxury, and intricate architectural details, guests are always mesmerized by the beauty that surrounds this special venue. Ceremonies are traditionally held on top of the mound, while cocktail receptions have the option of being hosted on the mansion’s South Terrace or indoor courtyard. After indulging in a few light bites, guests may be taken through a “special pathway”, known as the Secret Garden, to the East Terrace for dinner and dancing. Under the stars and with the fresh bay breeze, the most lovely of lifetime moments have been celebrated and shared by so many at Vizcaya. The perfect venue for those that are looking for the most luxurious of ways to begin forever. 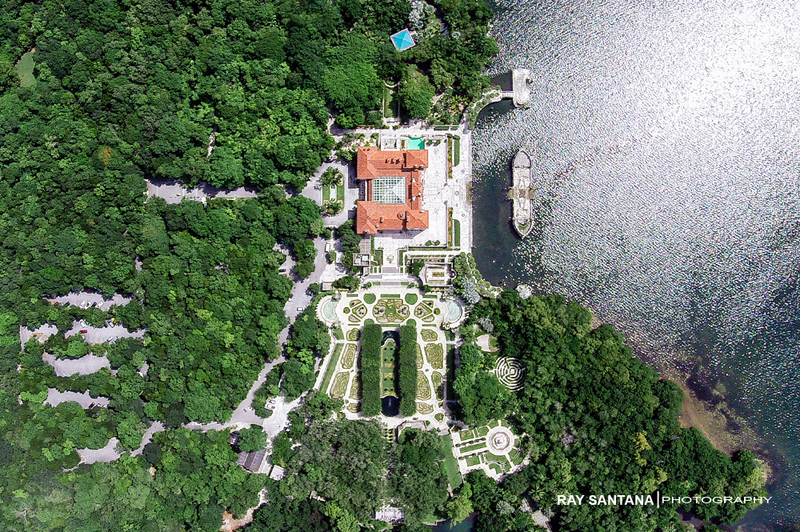 Some stunning images captured of this treasured space by photographer Ray Santana from Ray Santana Photography. Miami Wedding Planning Firm, Lourdes Milian Productions… Where Love Stories Begin. Enjoy!